Great photo....even better looking nap! Being a dog is such hard work! 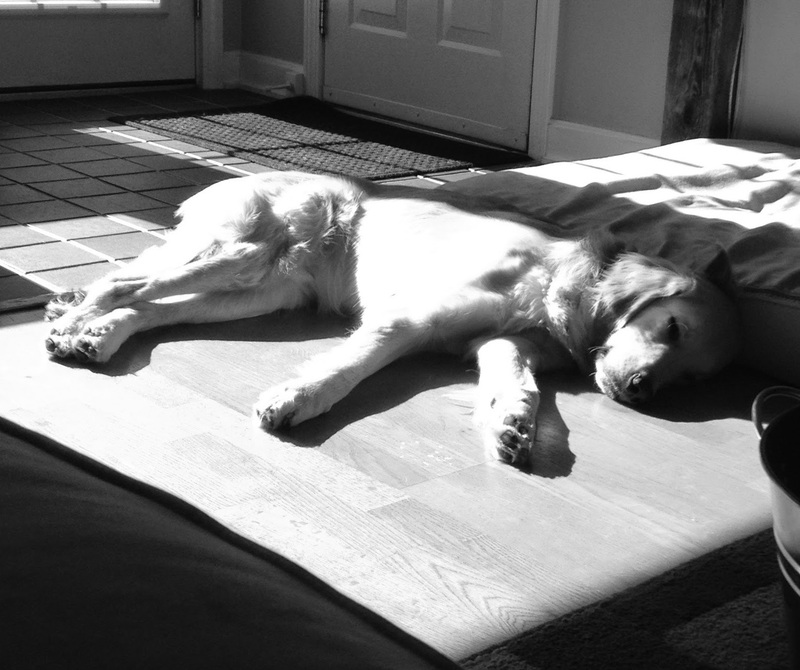 Oh, sleepies in a sun puddle! Life is good! The best nap spot ever! Sure looks warm and cozy!